Alexander Augunas’ planar scions are nice – they have a common baseline that I really enjoy; it makes them feel like parts of the same, grand facet, internally consistent. 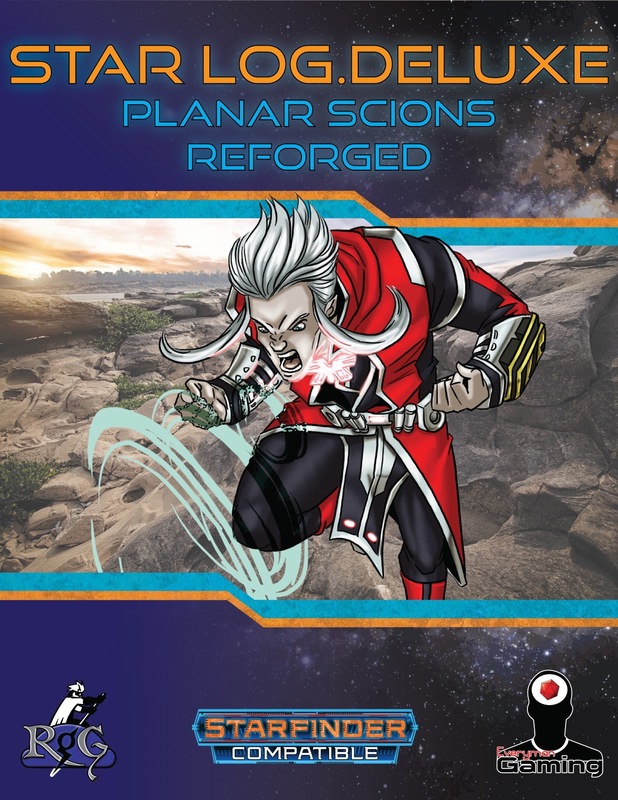 They are more distinct than I expected them to be, and the planar oddity engine is intriguing, allowing for further differentiation between them. The supplement also uses SFRPG’s peculiarities in smart ways. That being said, particularly the means to unlock specific parental race combos can be, system-immanently, something that GMs should keep an eye on. The wide open nature here can potentially result in potent combos, but the framework as a whole is solid - but it does unlock the concept for all races, which is AWESOME. 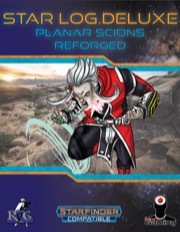 Oh, and usually, I really dislike planar scions – this one, with all its customizing and unlocking them for other races? It makes them cooler, more diverse and frankly, what they should have always been. 5 stars.